JIS F-7203 Marine Mud Boxes are coming in sizes from 3/4" to 8" (32L to 200L). 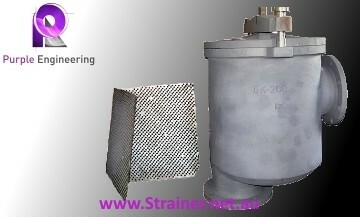 JIS F-7203 Marine Mud Box Strainers. 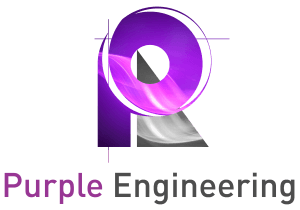 Purple Engineering is providing all different sizes of JIS F-7203 Marine Mud Box Strainers in Australia. 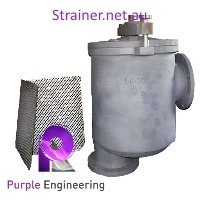 Marine Mud Box Strainers are coming in different sizes from 1 1/4" to 8". JIS F-7203 Marine Mud Boxes.